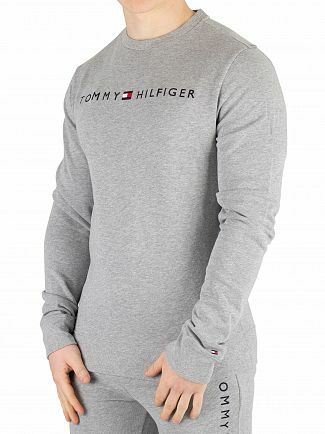 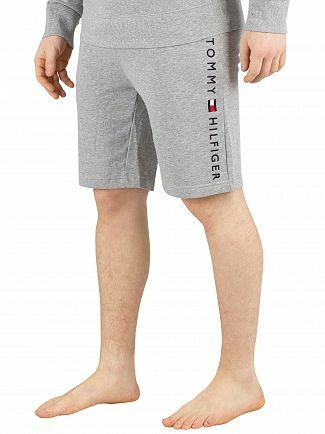 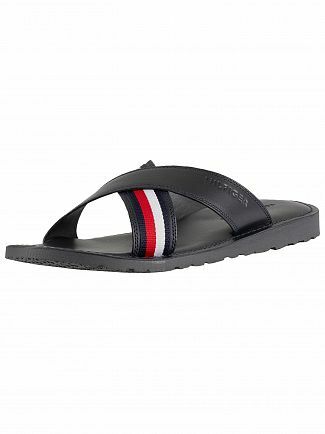 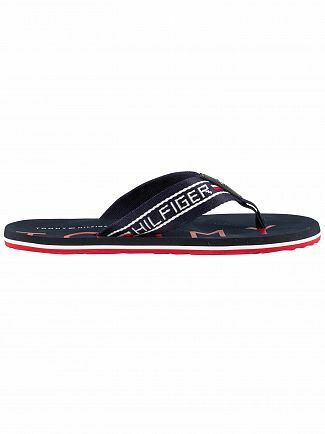 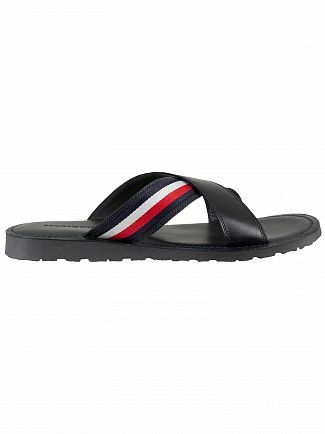 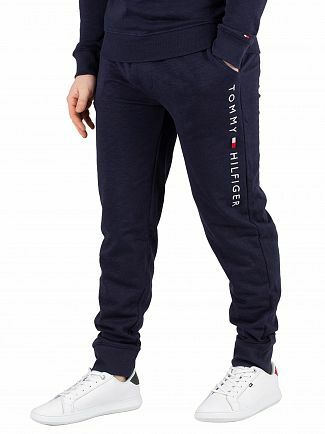 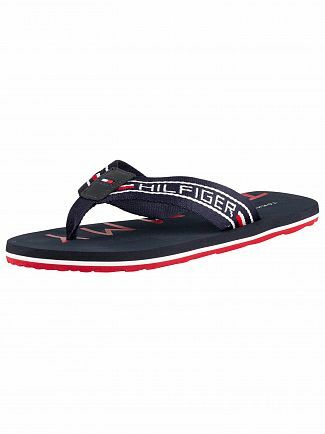 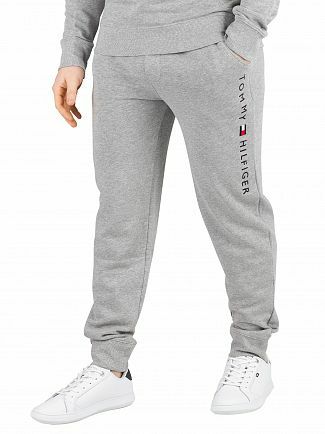 Tommy Hilfiger is a brand name known around the world. 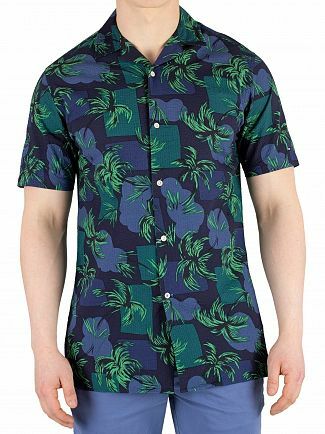 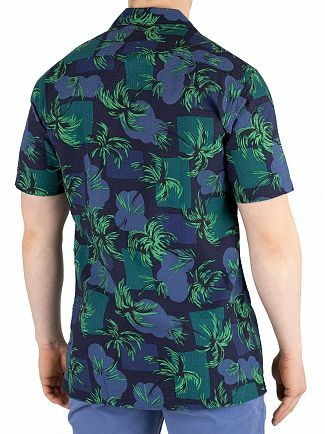 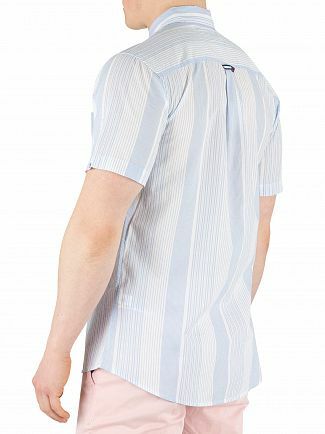 Producing a fine selection of mens clothing from t-shirts and underwear to denim jeans and jackets. 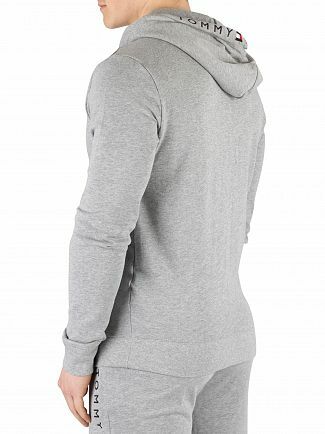 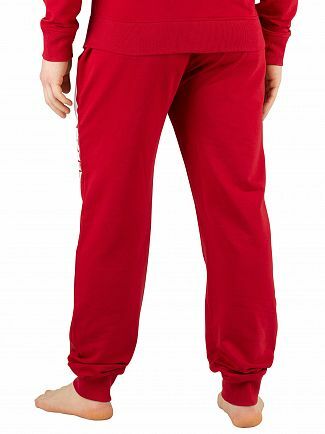 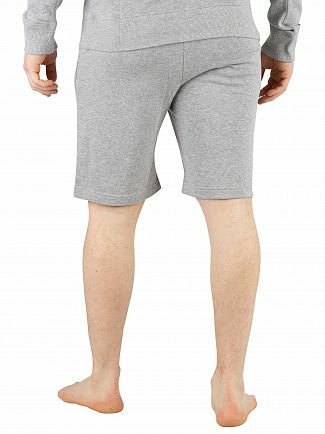 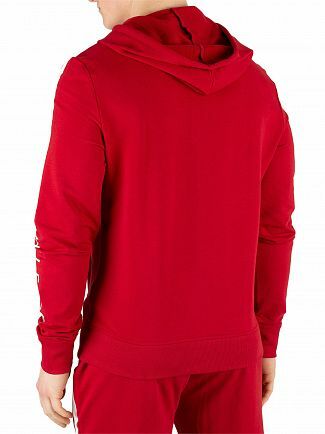 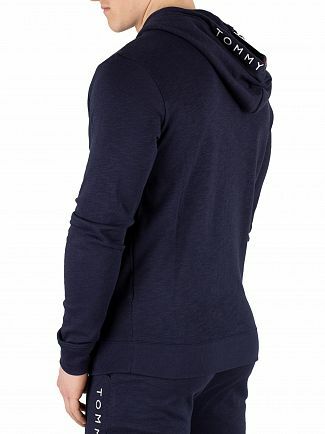 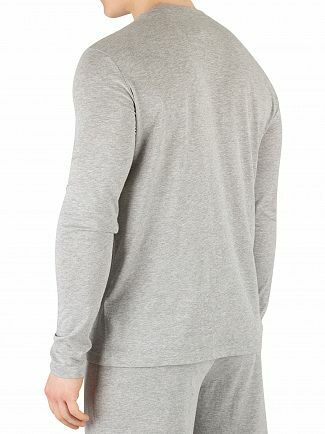 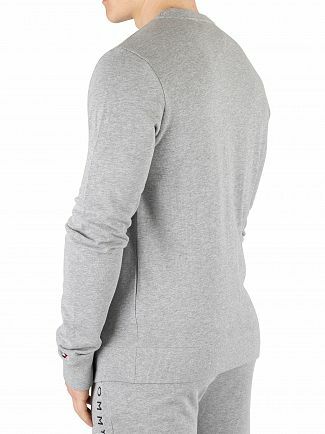 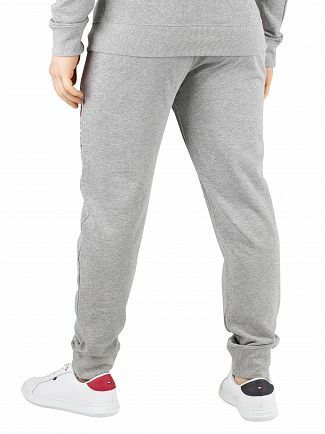 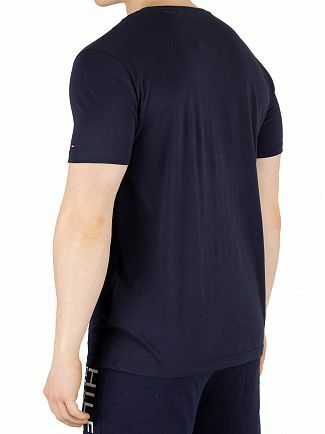 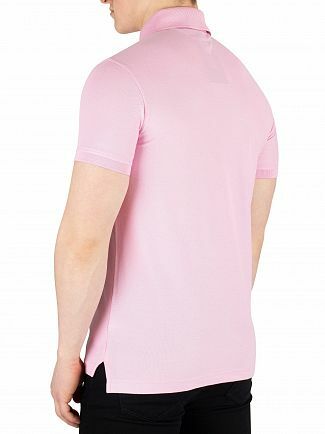 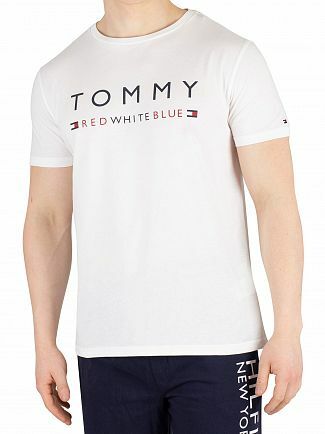 This brand is famous for making apparel of high quality alongside their trend-setting designs. 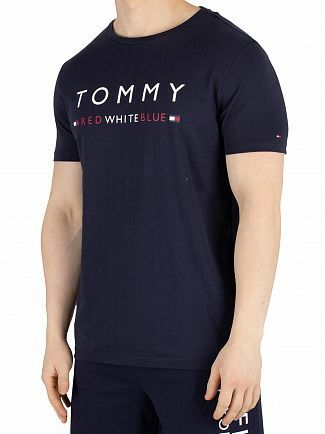 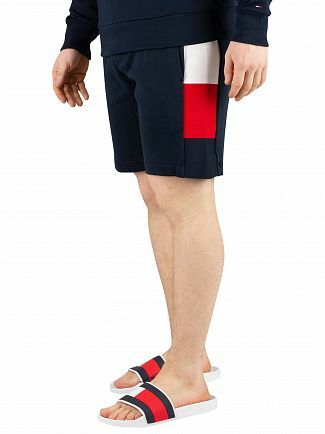 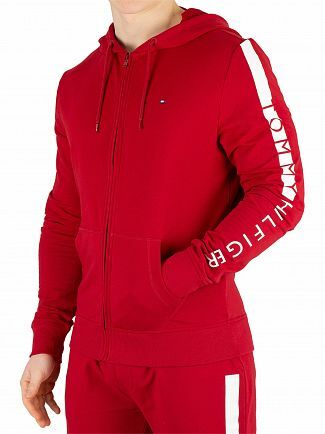 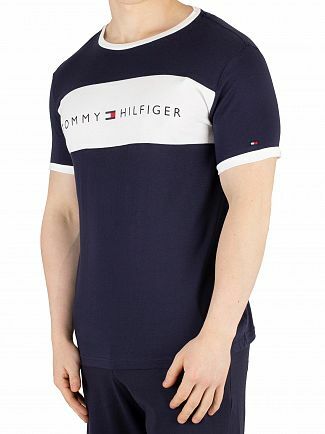 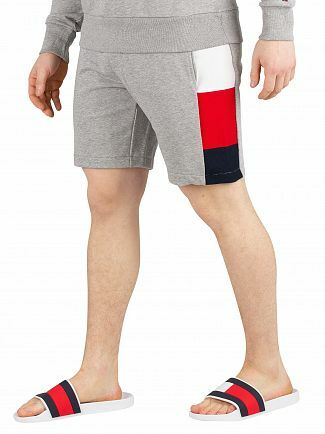 To perfect your wardrobe with Tommy Hilfiger menswear, see Standout's latest range of timeless designs for both formal and informal occasions. 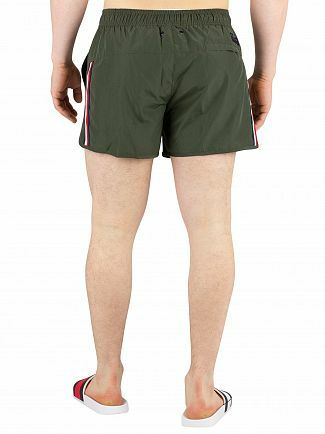 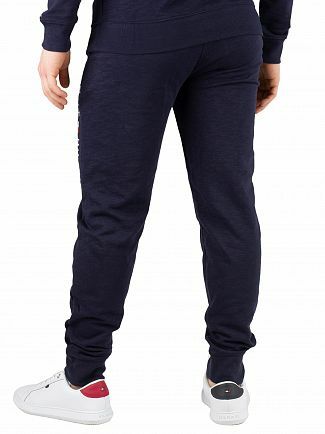 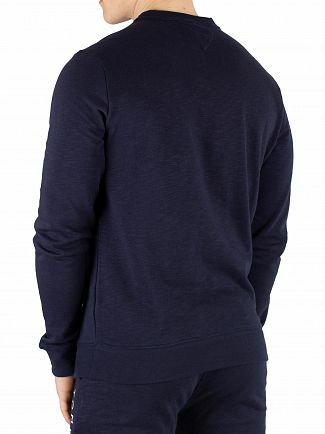 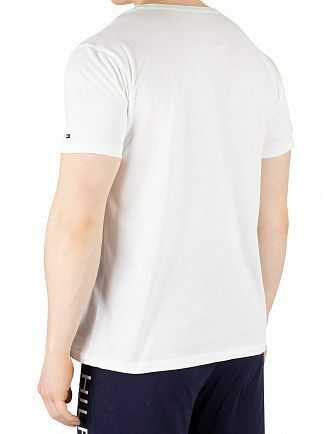 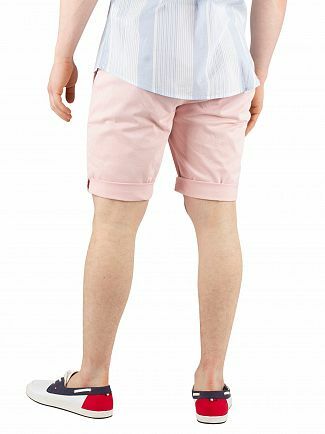 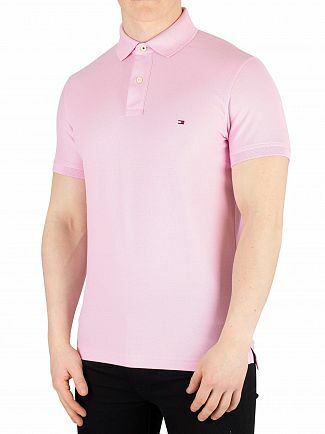 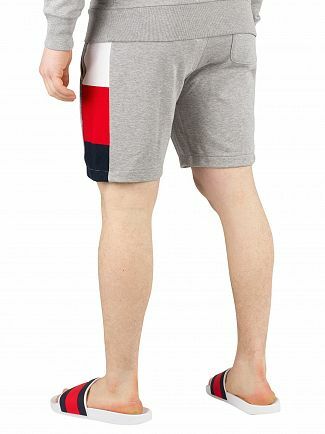 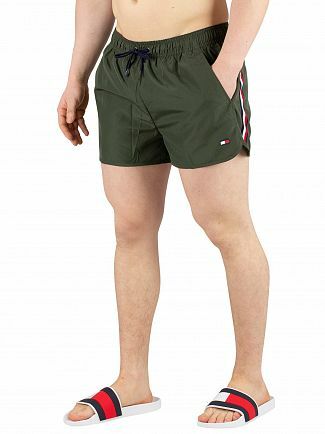 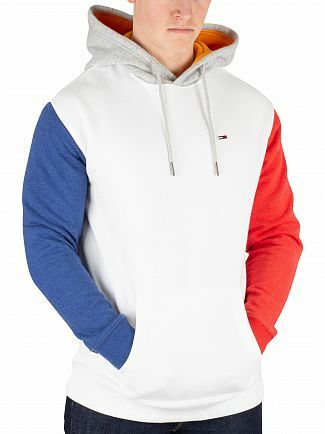 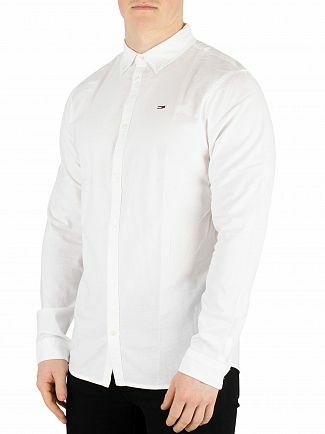 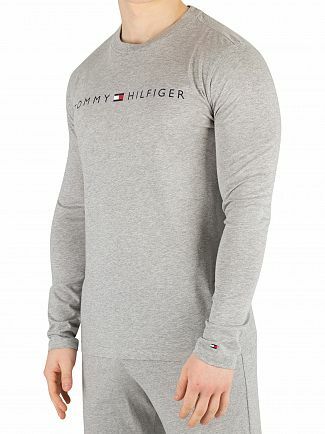 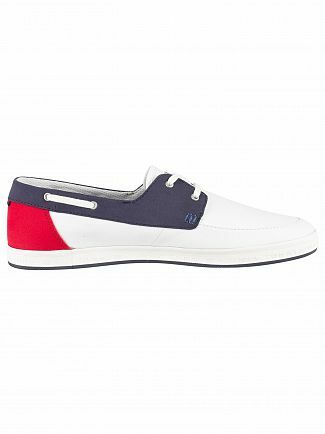 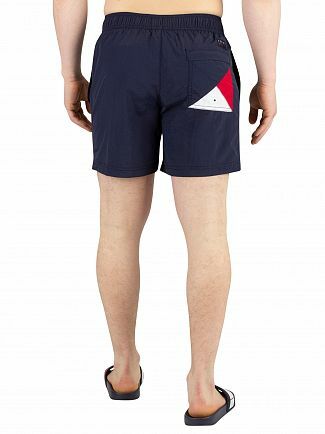 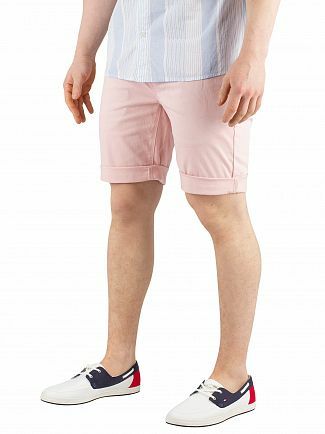 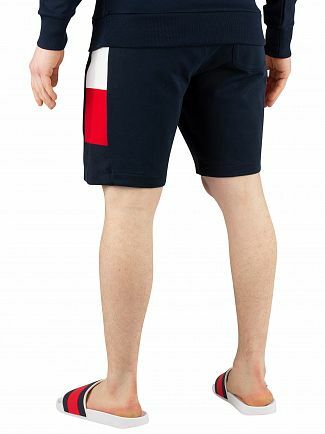 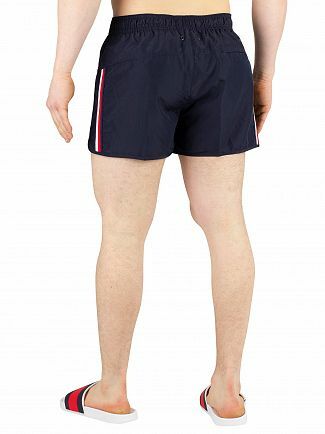 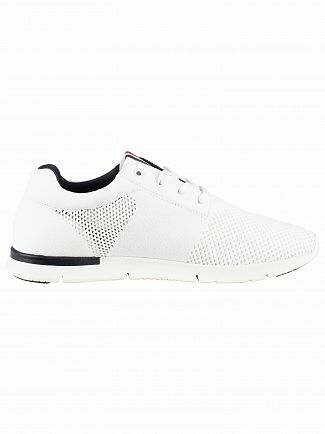 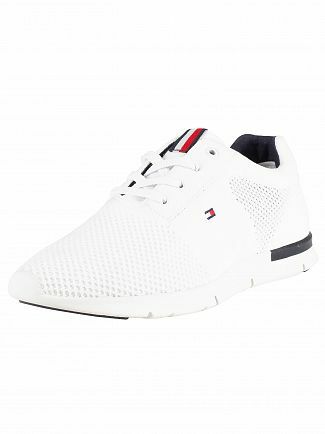 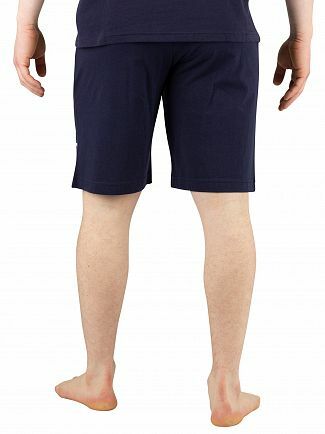 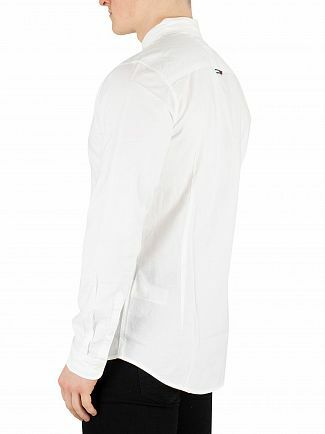 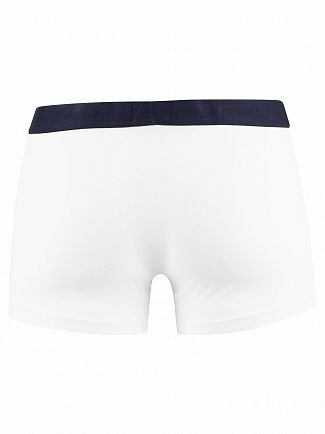 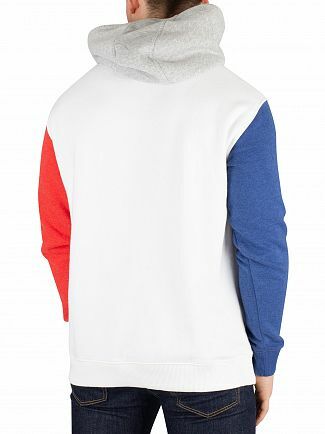 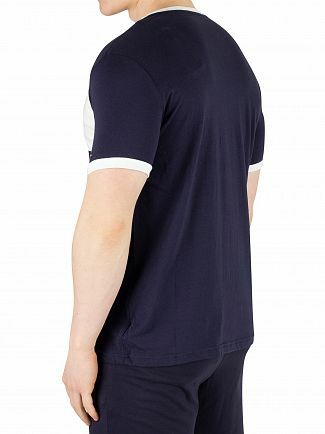 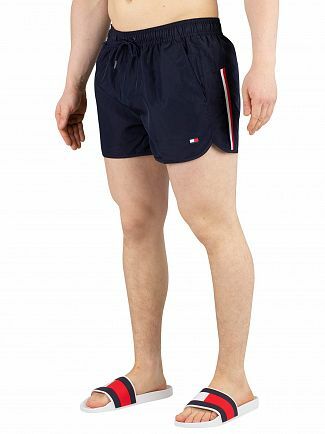 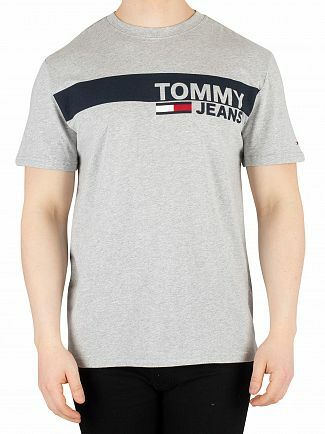 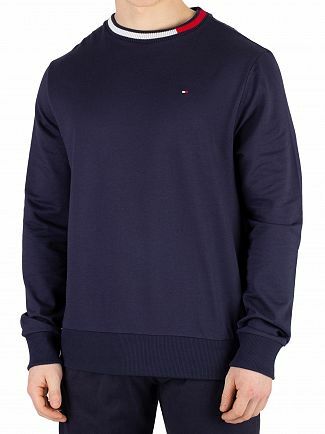 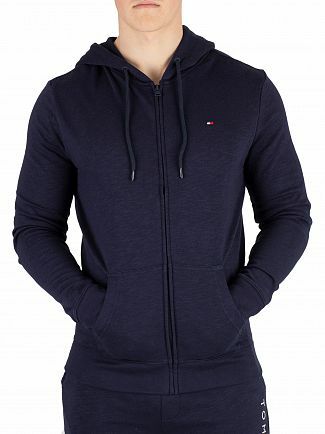 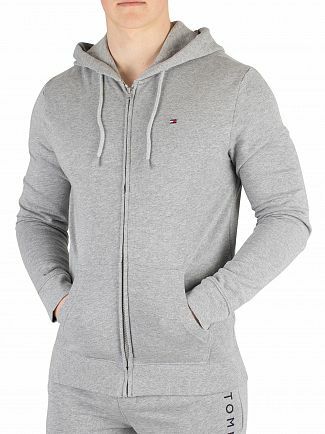 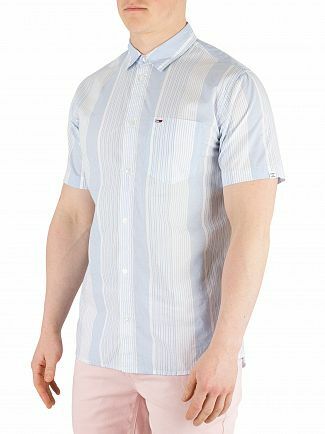 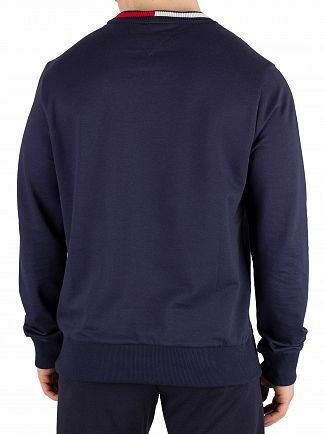 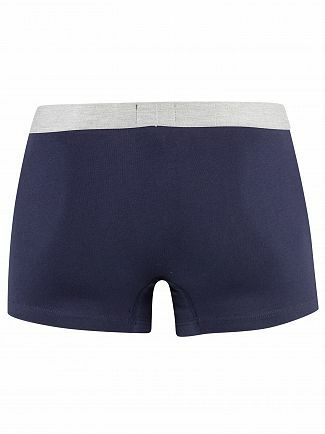 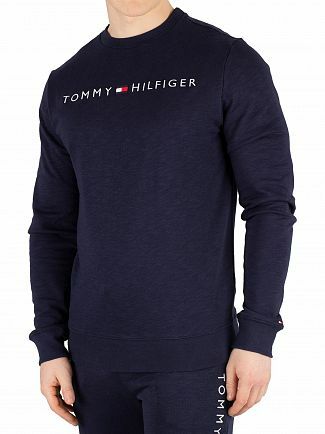 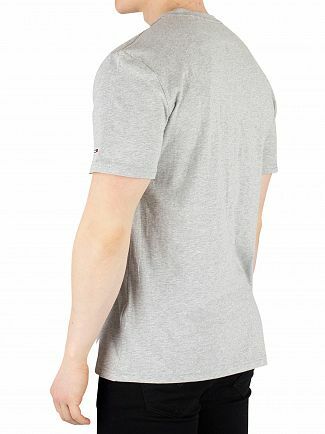 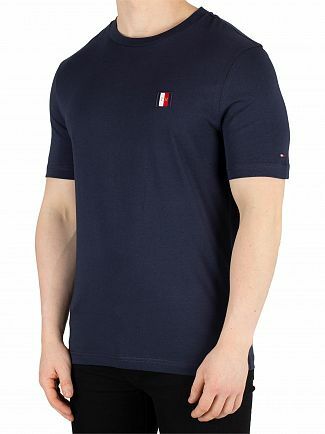 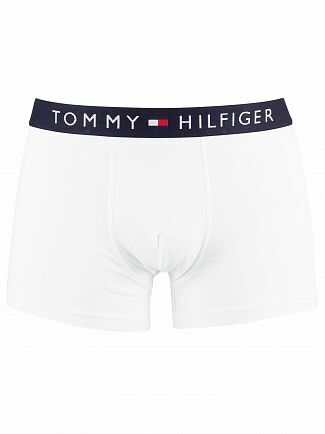 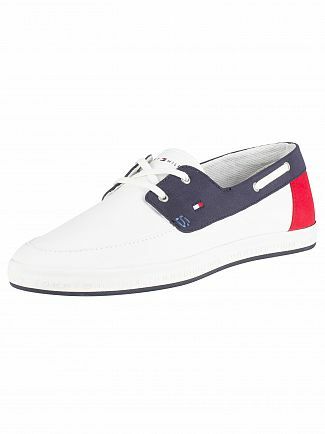 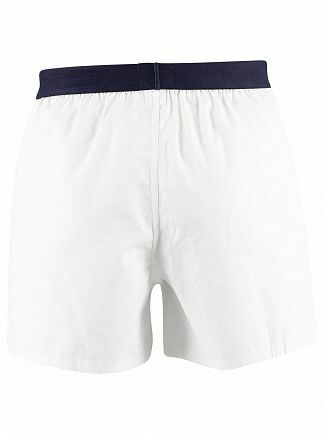 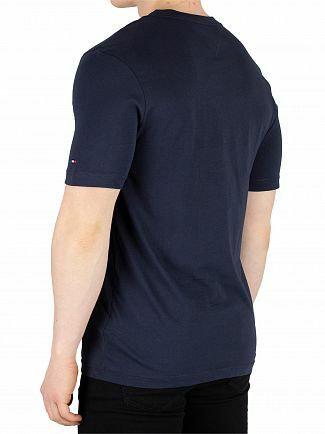 Alternatively, you could browse our Tommy Hilfiger men's clothing sale.